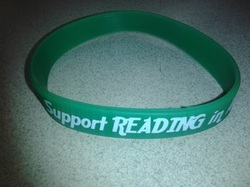 We invite you to get involved with Readingdrive. With your help, together we can change the plight of many primary and secondary school children and young people in Cameroon and beyond. With your help the children we work with can become lifelong readers. 1. Make a tax deductible donation online by clicking on the Donate button below or you can make a check to Handmaids of the Holy Child Jesus and memo Readingdrive. Your donations will enable us ship books, purchase books, maintain the library staff, create more libraries.